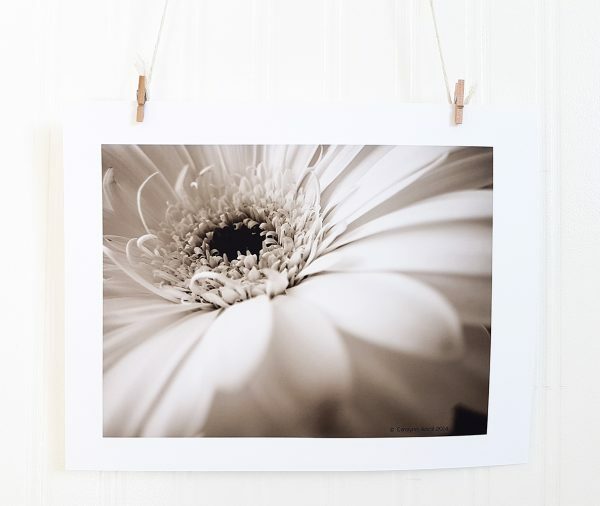 This floral photograph captures the undeniable elegance of the simple Gerber daisy in a stunning sepia tone wall art print. This floral photograph showcases the exquisite beauty of the humble daisy. 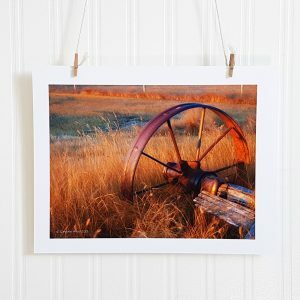 Its complexity and elegance are highlighted for this wall art print in soft sepia tones. 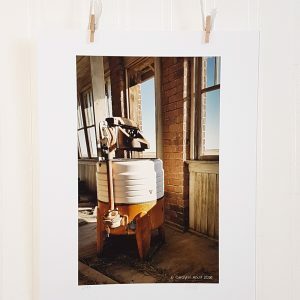 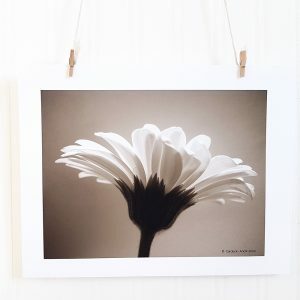 This is one of a series of four art prints capturing the beauty of the simple daisy with photography. 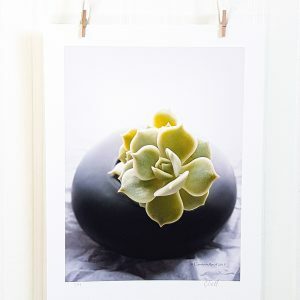 Hang a set together to create a dramatic statement in your home decor.